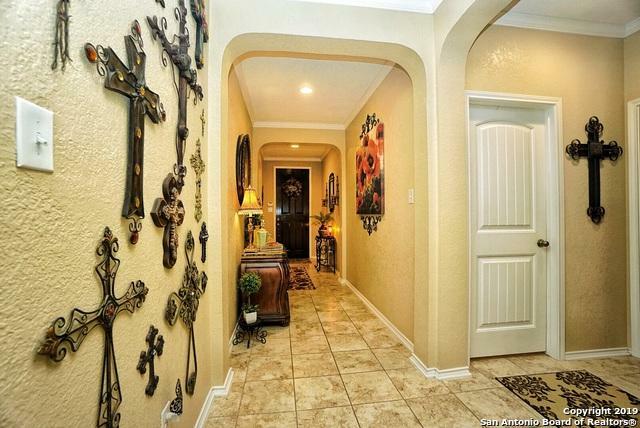 BEAUTIFUL WELL MAINTAINED ONE STORY HOME LOCATED IN THE HEART OF BOERNE. 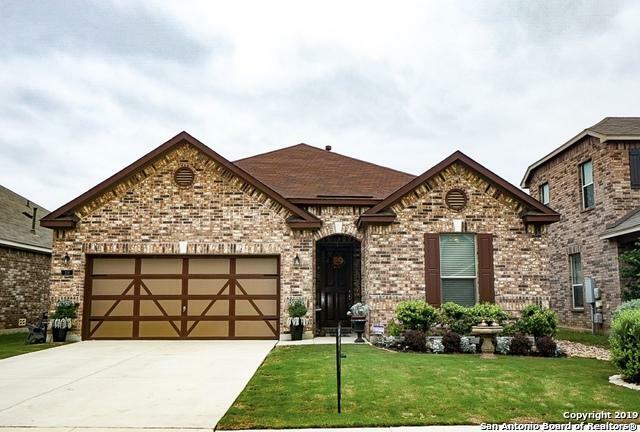 CLOSE TO EXEMPLARY SCHOOLS, DOWNTOWN & SHOPPING. BEAUTIFUL 9 FT. SOLID WOOD FRONT DOOR. 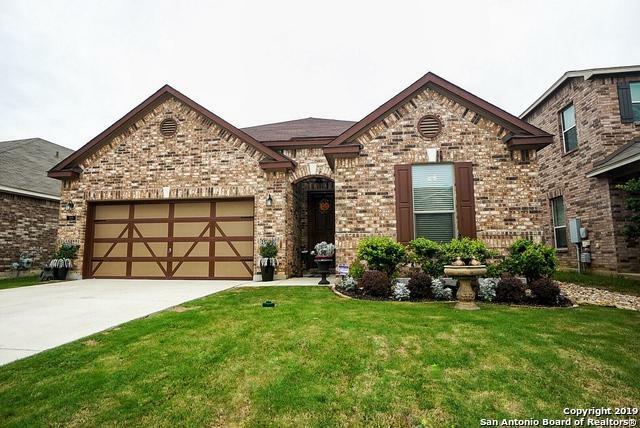 OPEN FLOOR PLAN BOOSTS 9 FT. CEILINGS W/ CROWN MOLDING, GRANITE COUNTER TOPS & CUSTOM PAINT THROUGHOUT. LARGE LIVING AREA W/ CERAMIC LOG GAS FIRE PLACE. 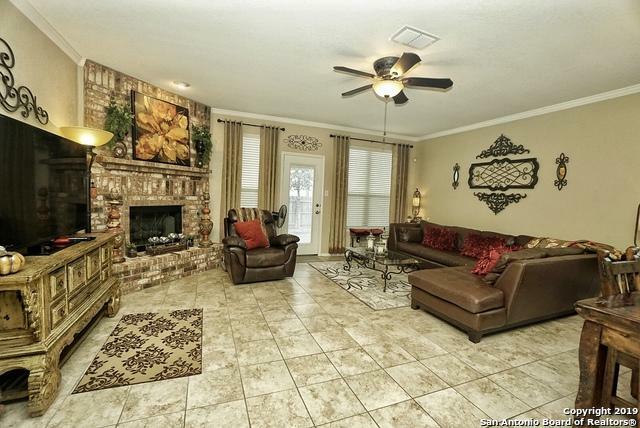 MASTER SUITE IS HUGE W/ WALK IN CLOSET & SEPARATE TUB & SHOWER. SECONDARY ROOMS ARE SPACIOUS. CEILING FANS IN ALL ROOMS. SOLAR SCREENS ON ALL WINDOWS. LARGE BACK YARD GREAT FOR SUMMER BBQ'S!! Listing provided courtesy of Elizabeth Wallace of 3D Realty & Property Mgmt..